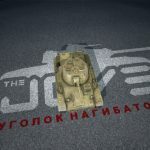 [2.6] Belarusian style Hangar | WoT Blitz 5.9 - Fan Site! 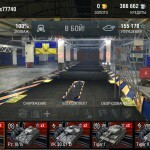 Meet the hangar in the Belarusian style, which was created by the same player KoksKoks77740. To create this hangar was selected the best symbols. 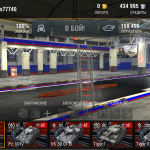 Now, everyone will be able to set yourself a patriot modified hangar. 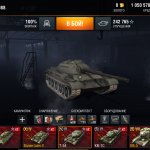 If you like the screenshot above you can in just a few minutes to download and install an updated version of the hangar in the Belarusian style. 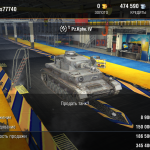 To install the hangar, you must first enter this path Android / data / net.wargaming.wot.bliz / files / Data / 3d / Maps / hangarlow and rename the original folder hangarlow. 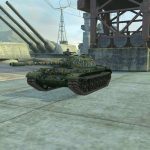 Can autor do a hangar with Polish flag plase?